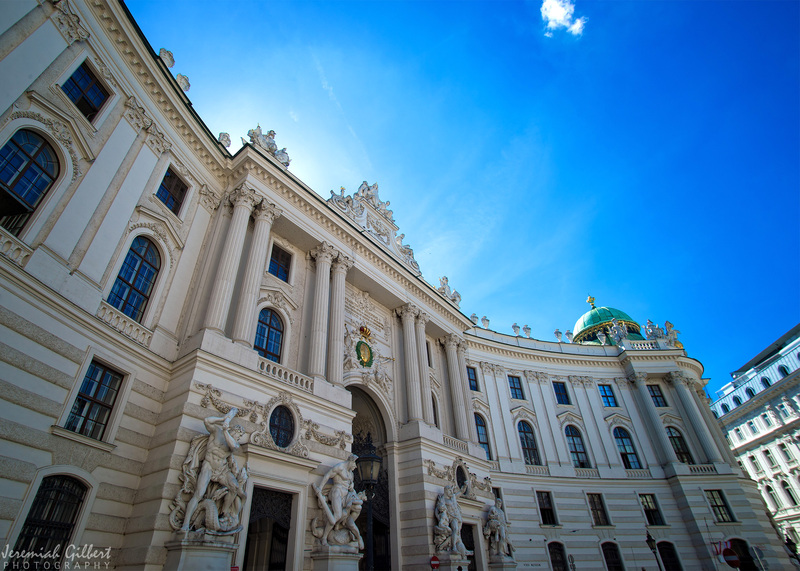 After our time in Rome, my wife and I headed to Vienna, one of my favorite cities. While some of my favorite countries are in Central America and Southeast Asia, I have to admit a fondness for grand cities like Paris and Vienna. Over the next few days, I am going to upload some random photos taken about the city.